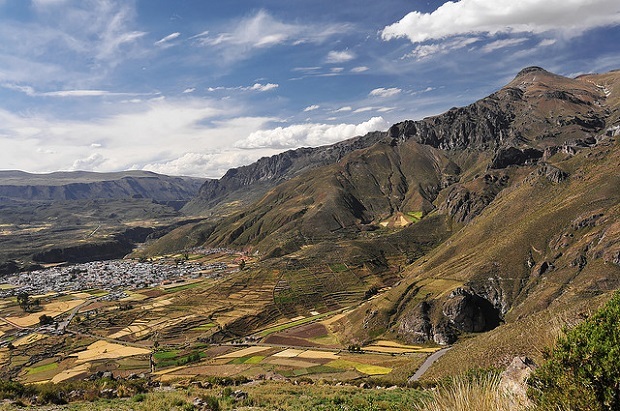 This is in addition to being one of the best ways to discover the mountains of Peru. 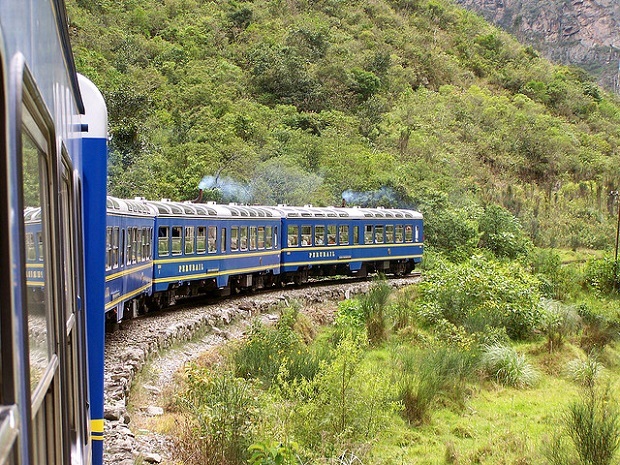 The Andean Central Railroad is known worldwide as the train that runs to the greater height of planet earth same as that of the Swiss Alps! It runs from the High Sierra going down to the coast of Peru. A journey through central Peru is an adventure for anyone who enjoys nature tourism because with every step you’re closer to discovering a natural environment with beautiful lakes that are always blue untouched by man and green meadows. 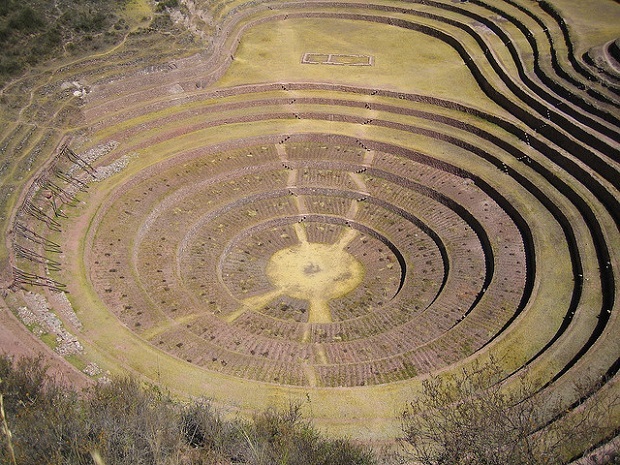 It is also an ideal destination for its ancient architecture houses, bridges and constant colonial archaeological ruins. Some of the most beautiful landscapes known to travel are in Peru along with many old colonial Izcuchaca bridges, the unusual stone forests with huge natural constructions, the beautiful lagoon Huanta, blue paradise located on the shores of the countryside among many more such as ponds and Orcococha Photog of haunting beauty and the ancient ruins of Ushnu park. Adventure through Peru, a land of traditions and mysticism blends with nature and today leads to one of the seven new wonders of the world! 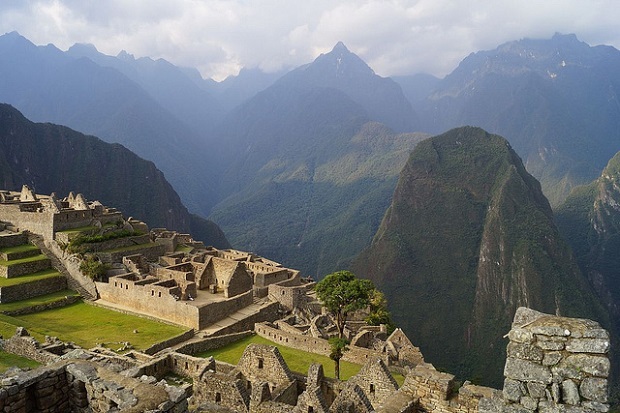 The mountains of Machu Picchu! Peru photos: Lucian Morozan, Zilch, techaramis, Cathy Sanley Erickson.